Now, we are almost into the second week of January, which means, we are about a little over a month away from Valentine's Day! I am a firm believer that Valentine's Day is NOT just for couples! Valentine's Day is also for friendships, siblings, nieces, and nephews! It is a day to show love and appreciation to those family and friends in your life! My family and I have a tradition, I buy Valentine's Day cards for each of my kiddos, we have dinner and exchange cards, and have our dinner together. Then on a different day I have my actual Valentine's Day dinner with my husband! 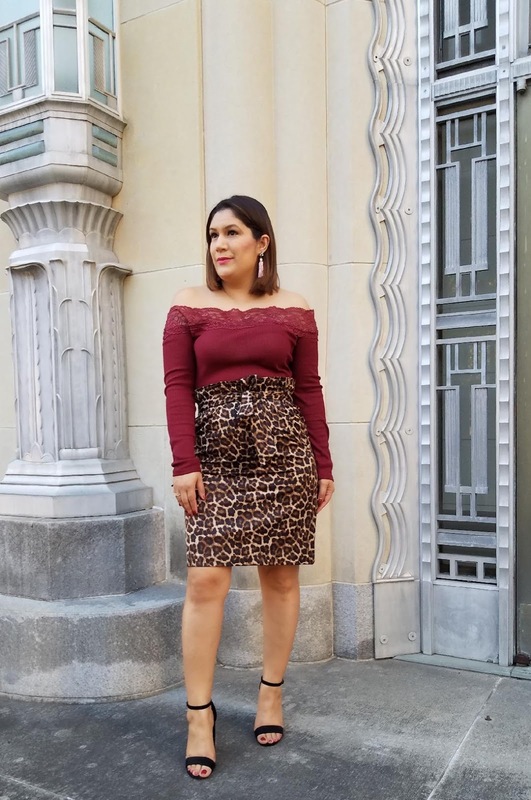 So, let me show you what I have put together so far, to give you ladies ideas of what to style and for what type of Valentine's Day occasion. 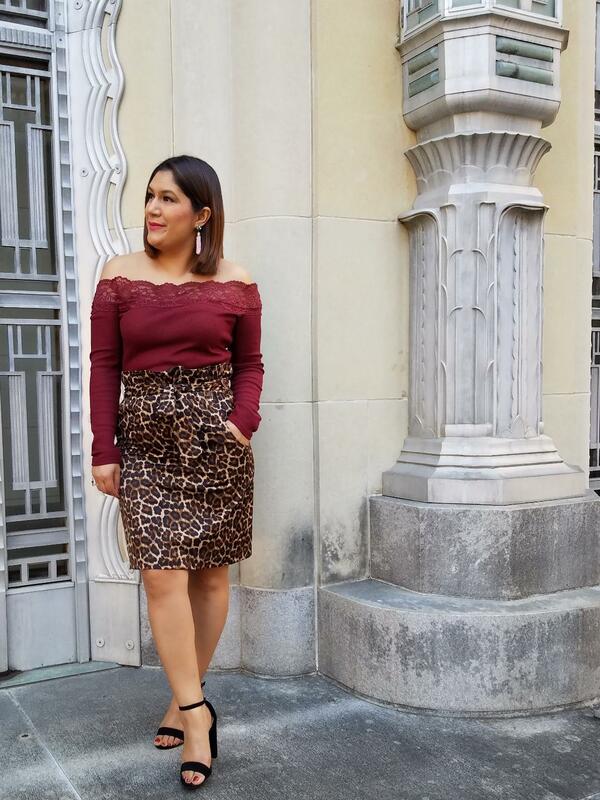 The first look is from the H&M clearance racks! 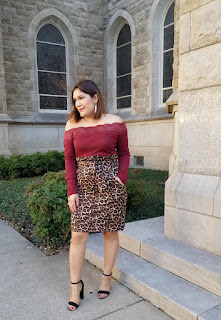 The leopard print paper bag waist skirt was $8.99 at my local H&M store (online price $13.99), the lace off the shoulder top for $4 (online price $17.99). Remember, your local stores may have pricing differently than online! I was super excited that the top and skirt both were under $15!! Linking them below! I am wearing a size 6 in the skirt and a medium in the top. 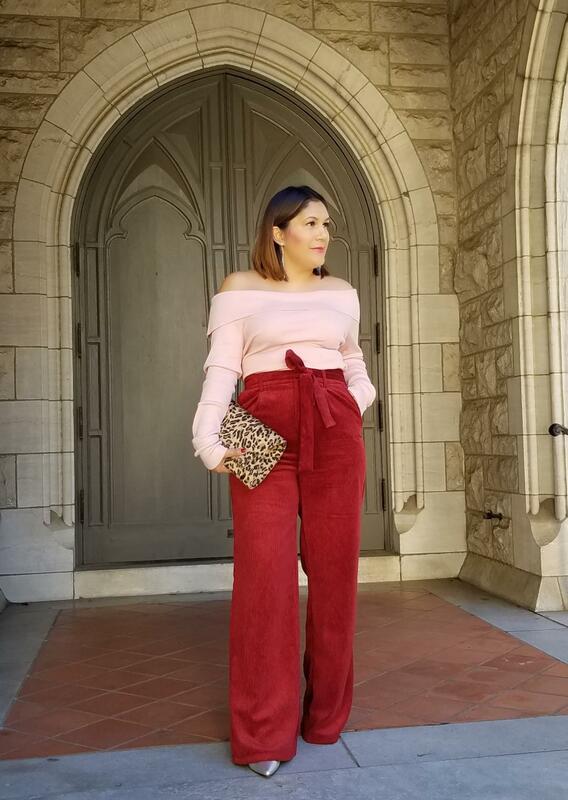 Now, if you prefer a pants outfit, the following is one of my favorites, wide leg trousers! 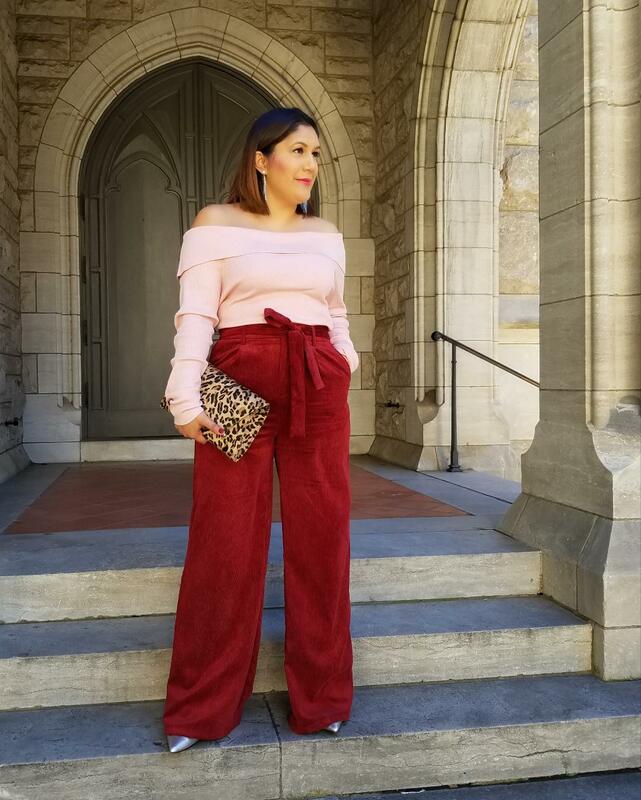 These corduroy wide-leg pants are perfect if you want to keep it casual yet chic! I paid regular price for the pants at my local Forever21 for just $24.90, the pale pink off the shoulder sweater I scored at my local H&M for just $6.99 (online price $14.99). I've also linked one similar from Forever21 which is on sale online for $22.41 (still not bad). And the leopard print clutch I've had along with my metallic silver Christian Siriano pumps from Payless. I've linked similar ones below! Here are some links to other pieces I like that will make great V-Day outfits! 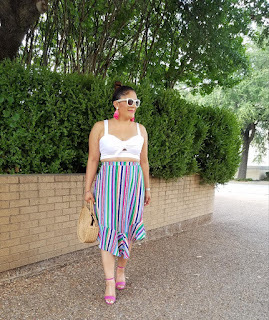 I am so excited to continue to share my love for styled outfits that fit my budget. And I hope my ideas help you find the perfect outfit while saving major coin! I truly am thankful for my continued readers and followers, you are all amazing and I do this for you! I am a mother of four, a wife, a sister, an auntie, and definitely a bargain shopper. 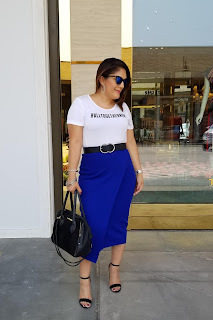 I love to look and feel fabulous for less (sometimes way way less)! I hope you continue to read along with me and stop by to check out my weekly blog posts! I have some new reading segments in the works which i plan to stay active to and also that you will enjoy! 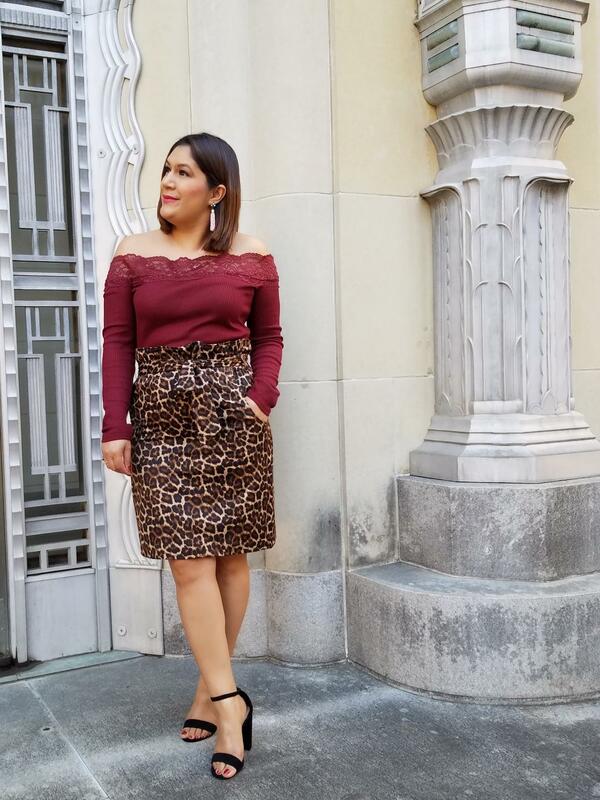 Styling Your Skirts in Winter!